A Colorado federal judge this month threw out a more than $3.07 million award to a homeowner’s association after concluding its appraiser and umpire acted improperly and “engaged in conduct that prejudiced the appraisal process and distorted the final award” against American Family. The July 23 Colorado District Court verdict in Copper Oaks v. American Family involves residential hail damage. But it might carry lessons for auto repairers, insurers and customers who also use the “appraisal clause” process to settle a dispute over the cost of a repair. “Since the appraisal process is not governed by any formal procedural rules or ethical guidelines, the process is now ripe for abuse, manipulation and outright fraud,” Zelle attorney Steven Badger told Claims Journal. The process basically involves both the customer and insurer picking an appraiser, who agree on a third appraiser (the “umpire”). If any two of the three appraisers agree on a dollar value, that’s the amount of the claims payout. The Copper Oaks HOA said its residential complex had been hit by hail in September 2013. American Family cut a check for nearly $498,000 based on nearly $621,000 worth of damage minus depreciation and deductible. Copper Oaks property manager Mark Richardson of 4 Seasons Management & Realty had hired Impact Claim Services of Derek O’Driscoll as its public adjuster — agreeing to pay him 15 percent of any insurance payout. O’Driscoll argued for a supplement, declaring the loss to really be nearly $3.6 million. Copper Oaks agreed, and decided to have 4 Seasons manage the repairs for 2.5 percent of any insurance payout. “Mr. 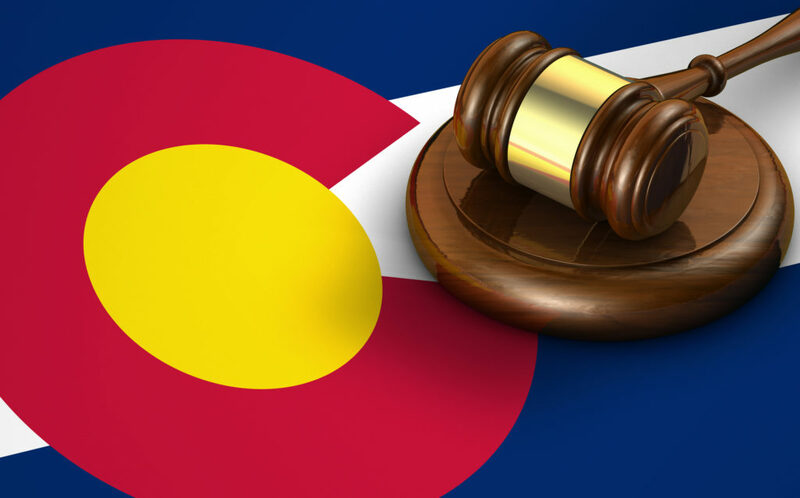 O’Driscoll advised the Board that this fee could be built into the ultimate claim award,” Colorado Chief District Judge Marcia Krieger wrote in the opinion. American Family hired Madsen, Kneppers & Associates to get a second opinion, and they concluded the damage was more than $608,000. The document, which dates back to 2011 and was reissued in 2014 and late 2015, says appraisers can’t have a financial interest in the outcome and must disclose anything a reasonable person would consider a bias. The umpire can’t communicate with an appraiser unless both parties are there, according to DORA. Krieger wrote that there was no sign the Copper Oaks board was told O’Driscoll had a referral deal with Keys nor that Mammel and Keys had business and personal ties. After that last ruling, Keys and Copper Oaks (along with an attorney from the law firm) revised the contract to eliminate the 10 percent fee cap but otherwise left it “functionally the same,” according to Krieger. It was still “devoid of terms common to hourly fee arrangements: specification of who would perform what services at what hourly rate, a provision for submission of periodic statements, provisions for interim payment by Copper Oaks,” she wrote. Keys started the appraisal in January 2016 and submitted it in February 2016. It was more than $1 million higher than O’Driscoll’s estimate. Whipple came in at $406,234.29. Norton proposed $3,061,201.44. Neither Whipple nor Keys agreed, so he came back with $2,943,919.72 in an email. that may require a very significant shift upwards,'” Krieger wrote. Whipple took this as a threat, argued that there was no reason why the amount would increase, and attacked “’the one-sided negotiation tactics being employed in an attempt to strong-arm this appraisal to a higher award,'” Krieger wrote. Norton testified it wasn’t a threat, for that would be “’arbitrary and inappropriate and unprofessional and unacceptable,’” she wrote. Norton then proposed an increased award of $3,073,258.51. Keys agreed to it, locking it in. Clearly, both men weren’t behaving appropriately, according to both federal and state standards and the DORA bulletin, according to Krieger. “While there is no direct evidence that Mr. Norton expressly agreed to be bound by the DORA Bulletin with respect to the Copper Oaks matter, there is documentary and testimonial evidence that he was aware of the appraisers’ agreement to abide by the terms of the DORA Bulletin and at the very least did not object to complying with it himself,” Krieger wrote. 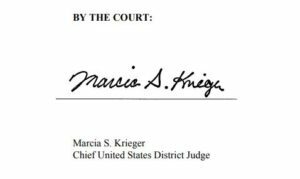 Federal rulings, including those from Krieger’s court, automatically disqualify any biased appraiser with a duty to be “impartial” under the policy. 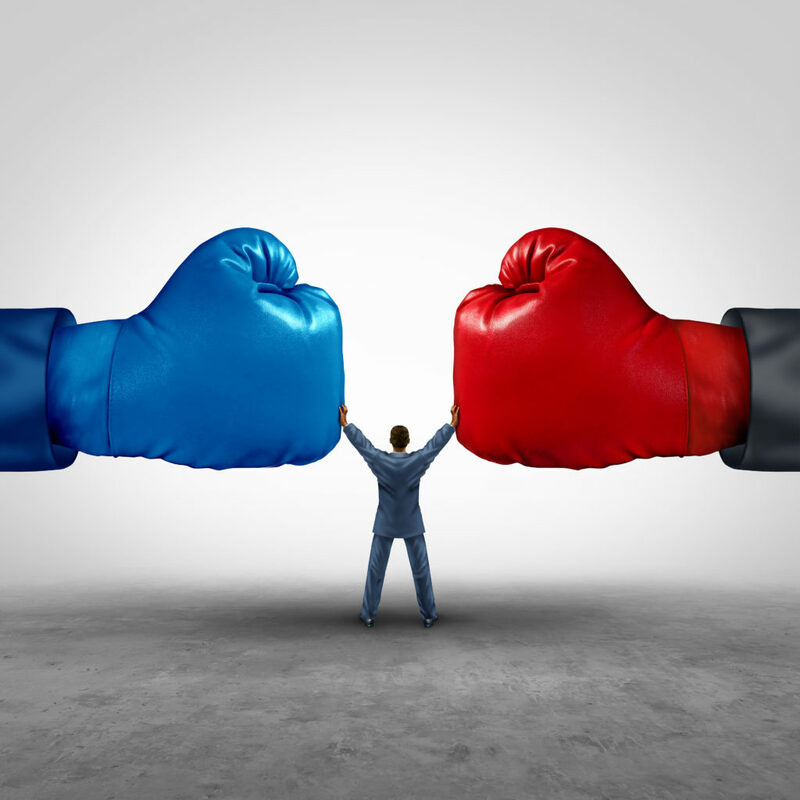 Colorado state courts have alternated between the federal standard and a different standard where the appraiser must be biased in violation of the policy and that this bias actually affected the award. Keys never billed Copper Oaks until nearly a year later, one week after the final appraisal award in August 2016. Keys charged Copper Oaks for 666.40 hours of work at $350 for a bill of more than $233,000. Krieger found it noteworthy that despite the elimination of the 10 percent cap, Keys’ bill was “almost precisely that amount,” 9.8 percent of the appraisal award minus the amount already paid. Krieger also noted “Copper Oaks’ severely underfinanced reserve account made it impossible for it to pay more than $200,000 to Keys for services rendered unless and until a large appraisal award occurred.” Krieger concluded Copper Oaks and Keys had kept the same deal of 10 percent of the payout, despite that kind of agreement being prohibited. Keys never told American Family he had been the subject of a variety of court decisions, had at one point a 10 percent contingency deal with Copper Oaks, a referral relationship with O’Donnell and ties to Mammel, Krieger wrote. Norton also said he had no relationship with any of the parties involved except having been an umpire on a few cases for Whipple and Keys, according to Krieger. Krieger pointed out that Norton never disclosed the existence of two of the rulings against Keys — nor did he tell the insurer he knew Keys hadn’t disclosed details of one of the rulings either. Norton also didn’t report to American Family he had talked with Keys without Whipple present about one of the rulings against Keys, according to Krieger.